At Monitor Lighting, we don’t just provide event lighting hire in Essex, but throughout the UK and Europe, so when it comes to providing event-specific bespoke lighting, we have a few tricks up our sleeve. 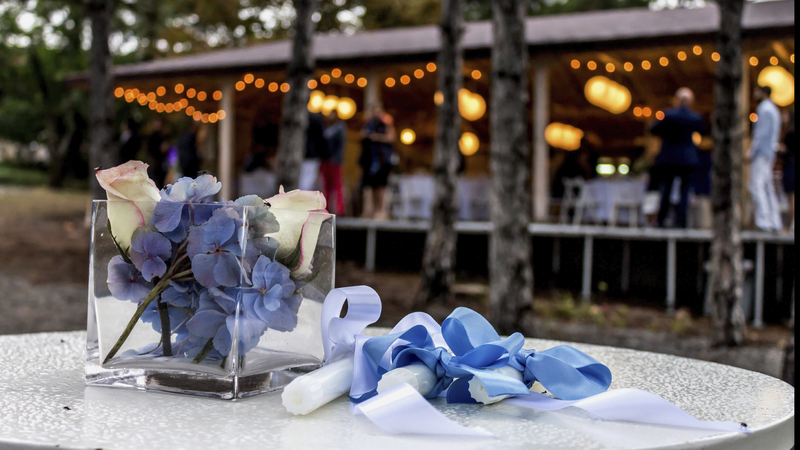 Or should I say traditionally-blue garter; because in this blog we’ll be providing an insight into how we can help to make the best day of your life, just that. Selecting the precise type of lighting to adopt is paramount to capturing the right vibe for your day,evening and into the night. 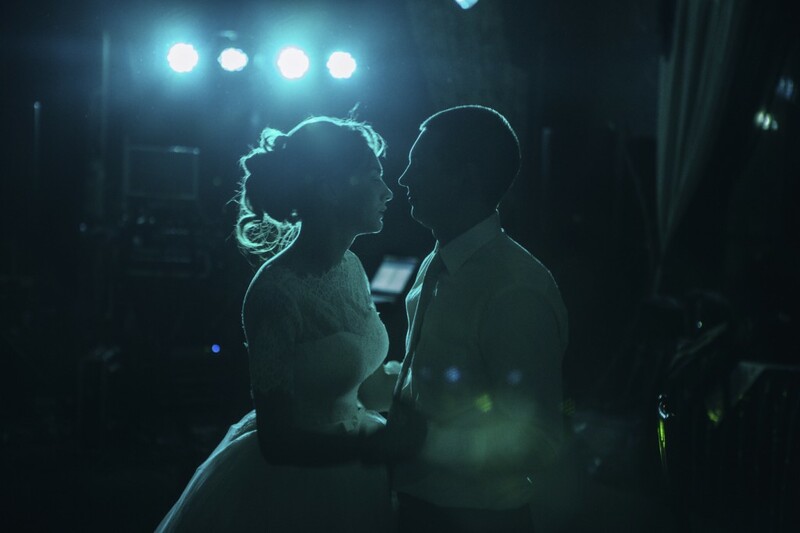 Too little light can make the room seem dull or lifeless, and there’s only so much camera flashes can aid in making the memories of the evening appear vibrant in your photo album. On the other hand, too much light can over-expose all of your hard work and effort and could mean that all of the blood, sweat and literal tears have been shed in vain. So it pays to get it right. Like every bride and groom since the dawn of Bridezilla, you will be looking at every little way you can make the event exclusive and unique to you. Well, why not try Gobo lighting? Or ‘goes before optic’ lighting, to give it its Sunday name. This is a form of lighting which utilises a stencil which can be fitted over the particular light source to project any image you desire. To give you a few ideas, you may like to choose a monogram or the date of your special day, or even select a starry night sky design to decorate and illuminate an otherwise dull wall. As you may be aware, uplighting is a technique where light is placed low to draw focus. 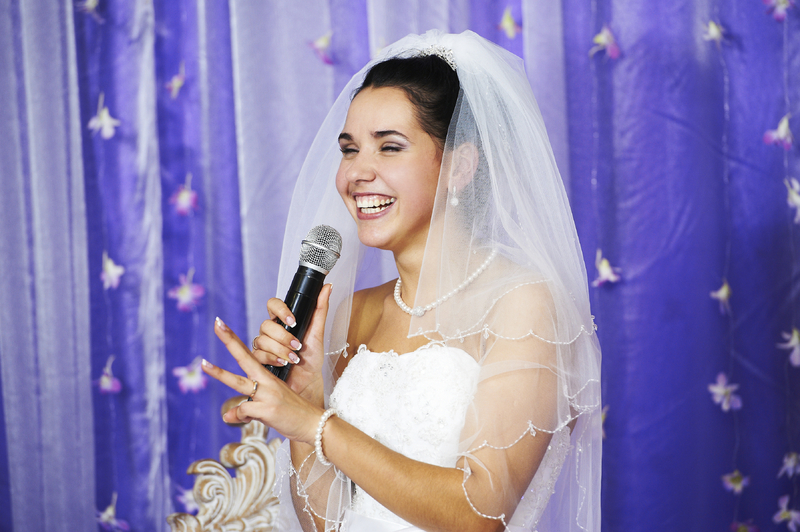 Naturally, on your wedding day, the temptation might be to carry a portable uplight at all times, but try to withstand temptation’s pull, just this one time. 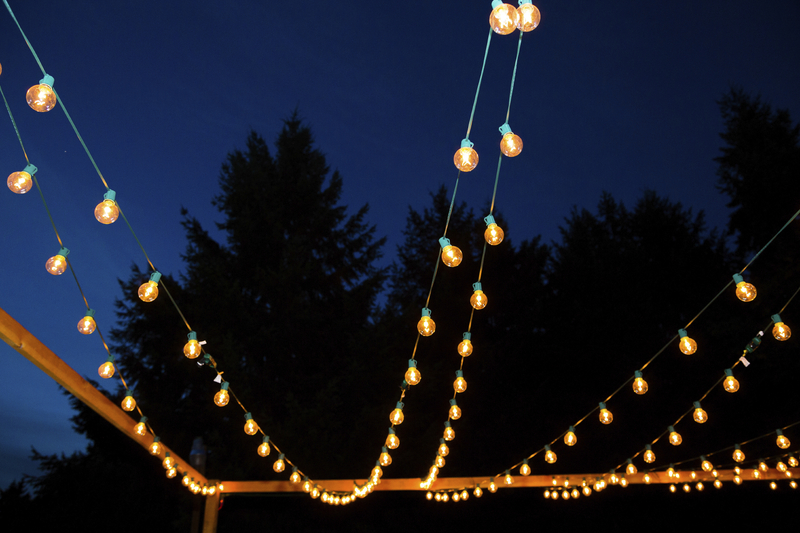 Instead, consider using it to illuminate a focal or centre piece to really display your wedding day planning efforts, or perhaps adopt it to illuminate the red faced speakers during the “I remember when…” speeches. Uplighting can also be incorporated as accent lighting to create a wash colour in various sections throughout your wedding party. Maybe you would like to separate different sections of the party, making a more romantic dining area and a fun, vibrant and flashy disco dance floor. When it comes to the day of your wedding, you’ve already spent incalculable hours on splitting hairs between eggshell and albumen white, so why leave it to chance through poor lighting? We can help support your colour palette by turning a potentially dull, dimly lit, lifeless venue into that extra fun wedding party attendee you just couldn’t budget for. It’s all about the vibe. But that doesn’t mean you should limit it to indoors. We’re aware that it may be tempting fate a little to assume that the wedding gods will shine on you long enough to grant you an outdoor reception, but let’s assume for a couple of well-intentioned paragraphs that they will (and not just with the help of a stand-by waterproof gazebo). Paper lanterns (okay, fate-tempting again) can provide a dreamy and playful atmosphere with beautifully romantic and tranquil undertones; a perfect and fitting environment in which to allow your guests to share in your special day. These lanterns can be incorporated and coupled with string and bistro lights, which are versatile enough to act as a subtle, soft glow over the outdoor seating area or as a bright canopy to illuminate over the heads of the guests enjoying the outdoor ambience. We’re aware that to bring these ambience and lighting ideas to life may be a little ambitious, but that’s what we’re here for! Not only can we provide you with ideas, but we would love to make any visions you may have on creating your dream atmosphere a reality. 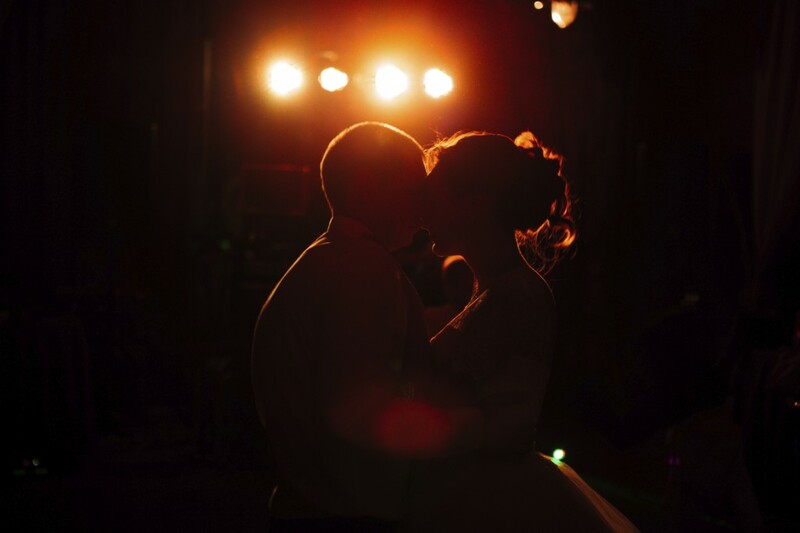 So please contact us at info@monitorlighting.co.uk for more information on how we can make the best of your big day.